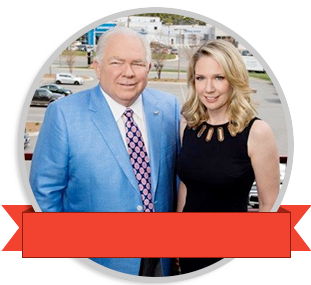 Randy Marion Automotive Group is one of the largest car dealerships in the Carolinas. 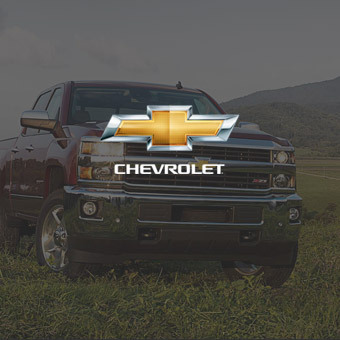 Nestled just North of Charlotte, NC, in the Lake Norman area, our dealerships have all the vehicles that you need. 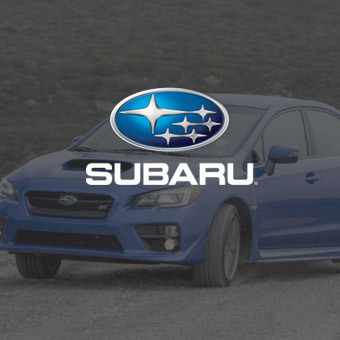 We have the right balance of automotive brands. 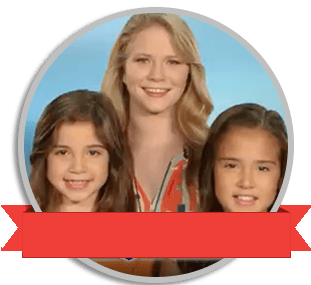 You can visit Randy Marion Chevrolet in Mooresville, NC and while you are there why not stop by and see Randy Marion Subaru. 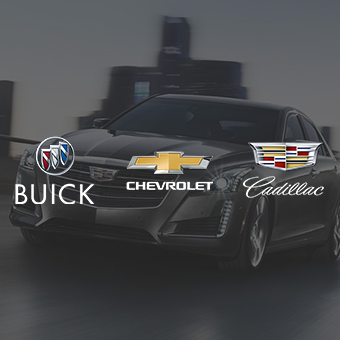 Between the two of them you can find all the new Chevrolet, Buick, Cadillac, and Subaru vehicles that you could ever need. 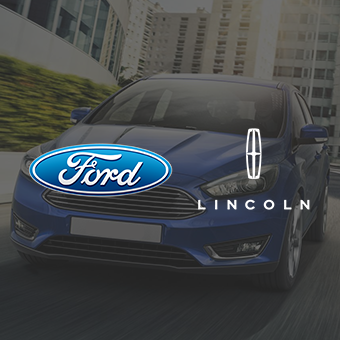 In Statesville, NC you can find the vehicle that is perfect for you because we have both great American brands represented with Randy Marion Chevrolet of Statesville and Randy Marion Ford Lincoln. 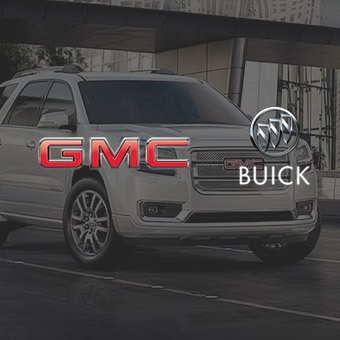 Over in Huntersville, NC you will find Randy Marion Buick GMC with a huge offering of Buick and GMC products. 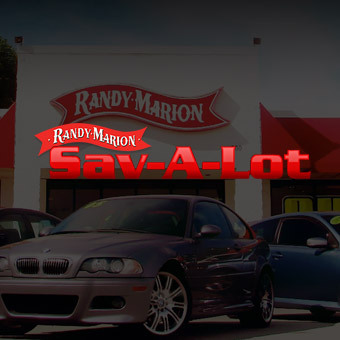 All of our dealerships have excellent used and pre-owned vehicles to go along with the wonderful new vehicles that they bring on their lots from the brands that they represent, but we also have Randy Marion Sav-A-Lot over in Hickory, NC that is sure to provide you with the affordable used car that you are interested in. 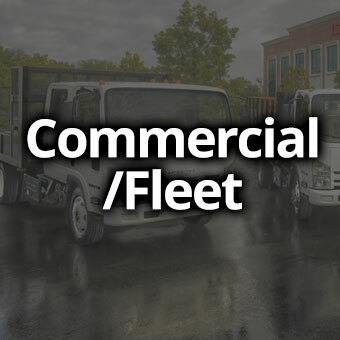 We also have an enormous selection of commercial and fleet vehicles available from both Chevrolet and Isuzu right in Mooresville. 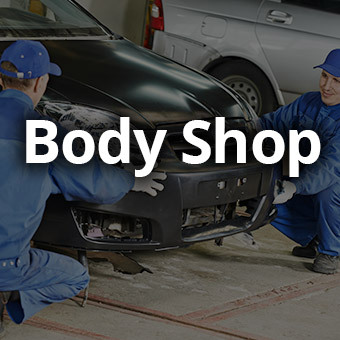 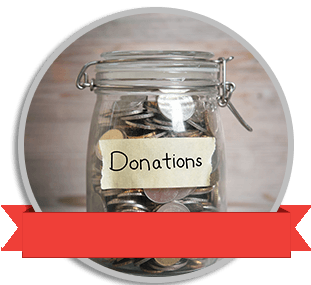 If you have an automotive need, whether it is for yourself or even for your business, then Randy Marion Automotive Group can help. 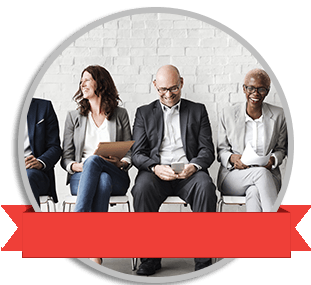 We can find you the vehicle that you need, and we can make sure that it is at the right price, because Randy Marion Automotive Group is the King of Price!